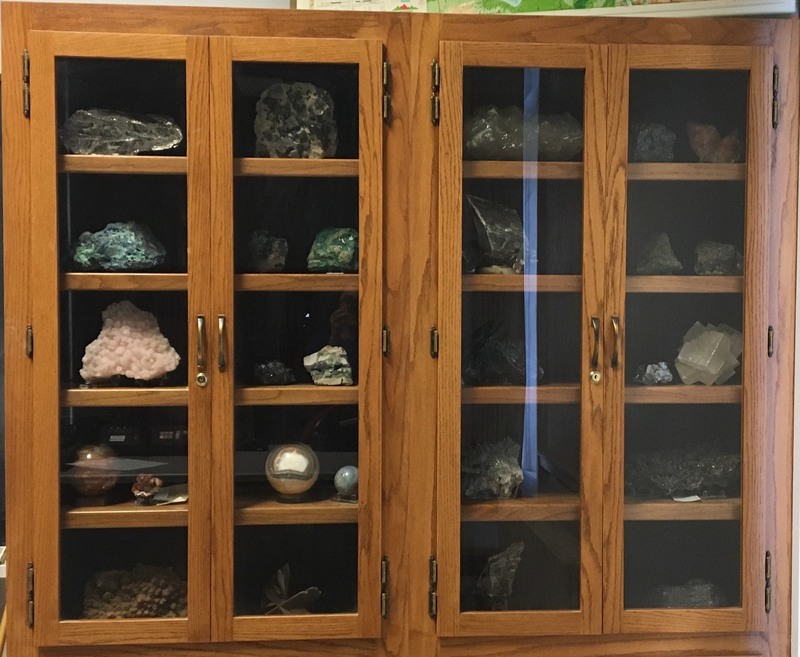 The Department recently added new showcases in Room 101 to present rock specimens. Thank you to the Alumni for these nice donations. 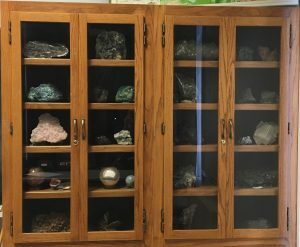 Good quality Rock samples are always very supportive during class activities. Come to visit them in Room 101!